What an awesome giveaway! I would put my gift card towards the Sorell Caribou cold weather boots--they'll come in handy this winter! http://www.dsw.com/shoe/corso+como+francine+riding+boot?prodId=294636&category=dsw12cat1740052&activeCats=dsw12cat1740002,dsw12cat1740052 I would love These boots! I would love these great Corso Como boots!! i would stay warm in these boots. I hope your little is feeling better! 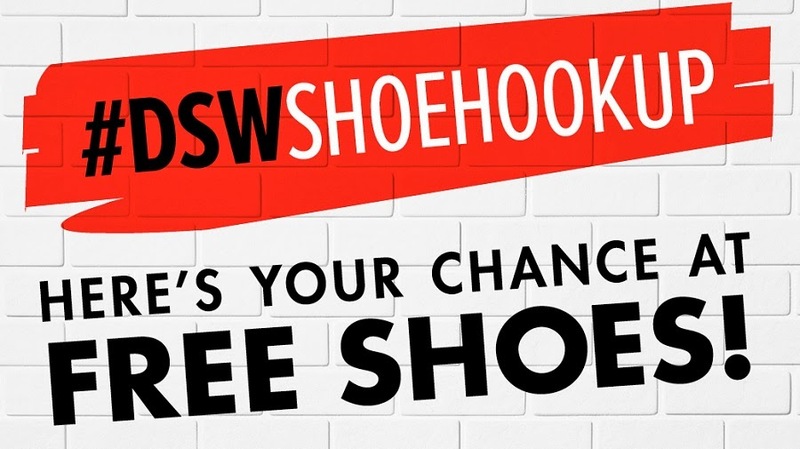 Thanks to you and DSW! I'd love to win so i can buy G by Guess Daley bootie! Perfect shoe for spring coming! Thanks for the awesome giveaway! I'd get the LuchiNY Kapti OTK boots! That's what I would buy!! That's what I would buy! I would buy these Franco Sarto Riding Boots! Audrey Venice Bootie - love them! Thanks for the giveaway! Love your style! i would out my 50 dollars toward the Steve Madden revoir pump! there on my wish list! I would love to own these!! I like the Miranda by Miranda Lambert Larissa Western Bootie! I love the Nine West Flax Glitter Pump! the coconuts Britain riding boots!!! There are so many hot shoes I wouldn't even know where to begin lol!! all I could say is SHOPPING SPREE!!! You & your son look so adorable ! ––––––––– If I won , I'd use the gift card towards these Erin Booties by Obsession Rules. I like the Madden Girl Caapital Boot. Mia Brisk Wedge Bootie ! was a list posted for the winners?